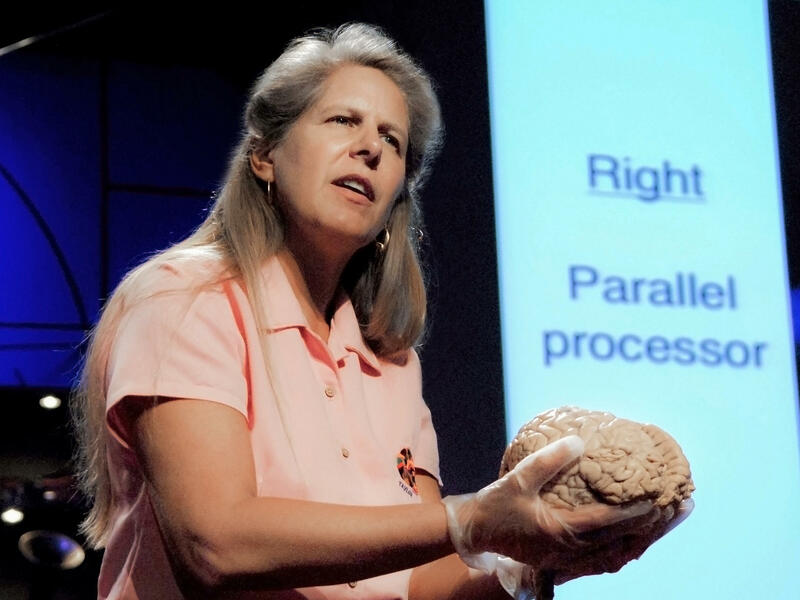 In this truly fascinating and inspiring talk Jill Bolte Taylor – a neuroanatomist describes her experience when a stroke due brain hemorrhage happened to her. She suffered a stroke in 1996 and then spent eight years recovering her ability to think, walk and talk. Even then, she is grateful for the stroke which changed her life and her perspectives ! Watch it to have an idea of what this kind of stroke is – viewed from the perspective of one who is a medical professional well acquainted with how the brain works and can almost impassively analyze as a stroke happens to her. Watch it also for how someone can turn a life changing event which many, many would call a disaster into a greatly uplifting and inspiring one. Her website has more ! Also, she is one of TIME Magazine’s 100 Most Influential People in the World for 2008! If you have more such inspiring videos, please DO put weblinks in the comments box and we will feature them here in due course. Thanks for reading and sharing ! Paediatric Stroke is a reality ! Stroke Support Admin on Stroke in seconds….